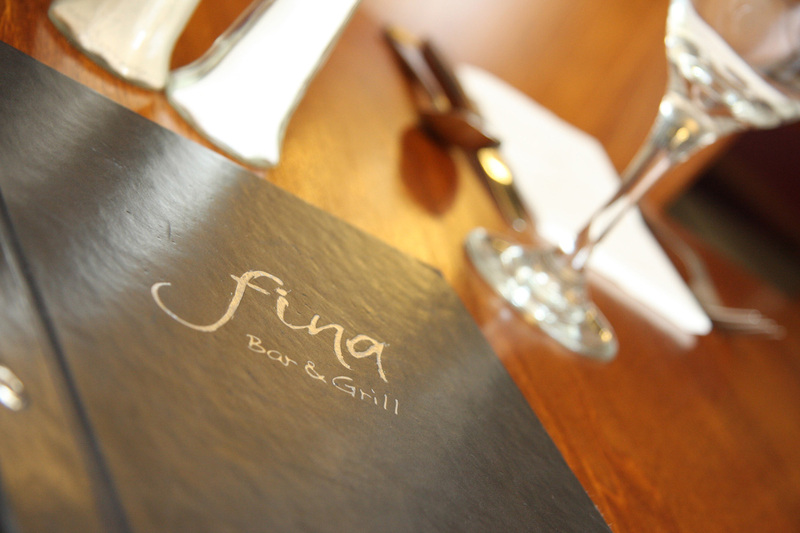 Fina Bar & Grill is Macclesfield’s place to be for fine dining with a large and inviting bar; designed for you to enjoy flavoursome wines, extravagant cocktails, a refreshing G&T or a place to simply sit back and enjoy an ice cold beer in our stylish surroundings. 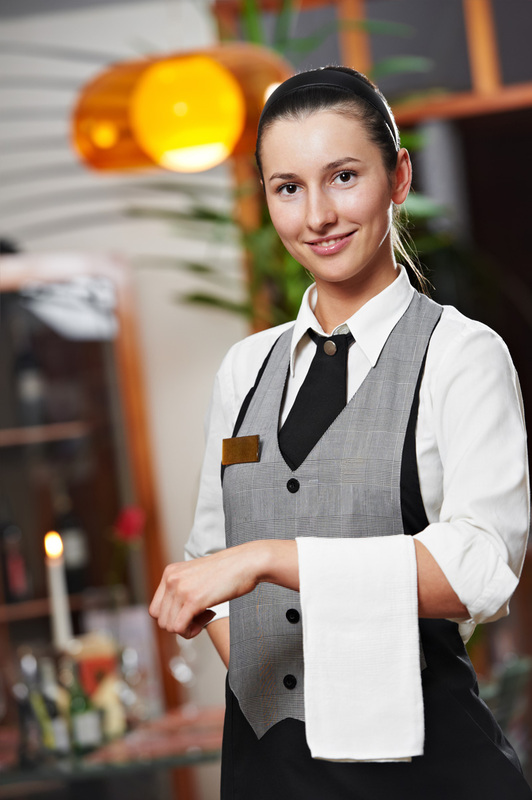 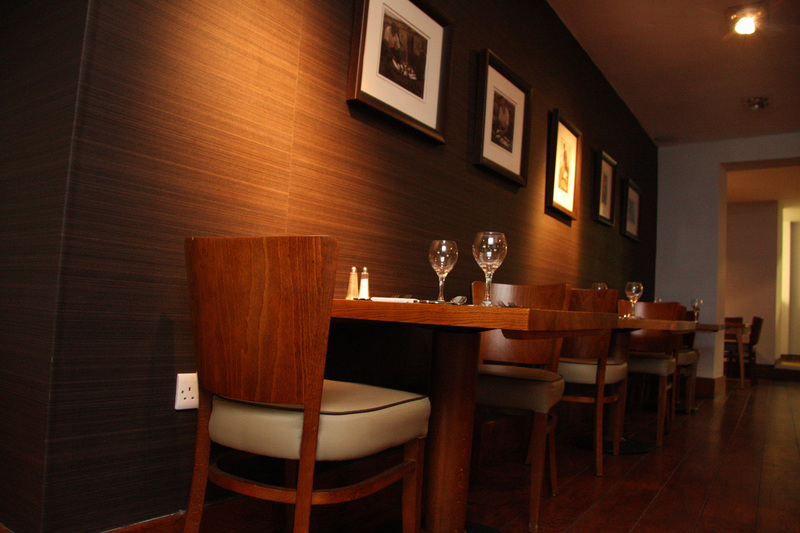 Step inside the warm and inviting Fina Bar & Grill where our friendly staff know how to make our guests feel at home. 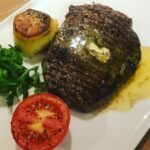 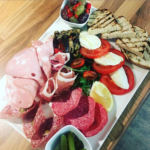 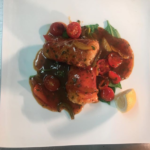 Our menu features an excellent range of pasta, pizza, fish and meat dishes, providing something irresistible for everyone. 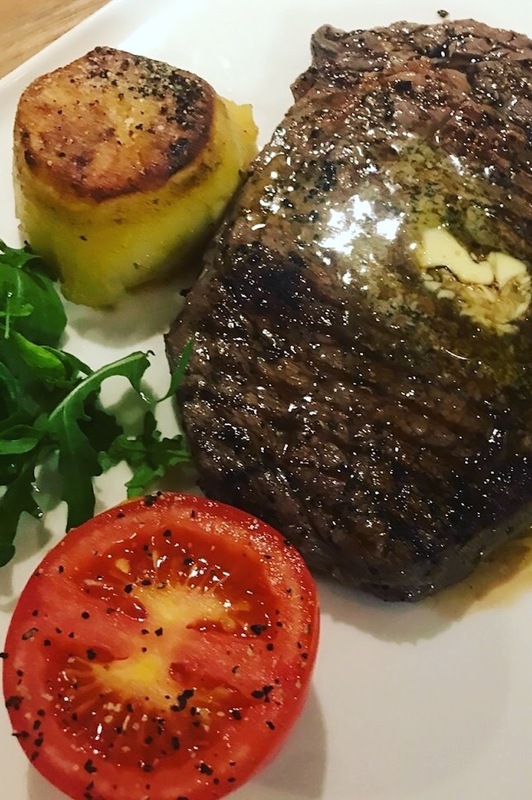 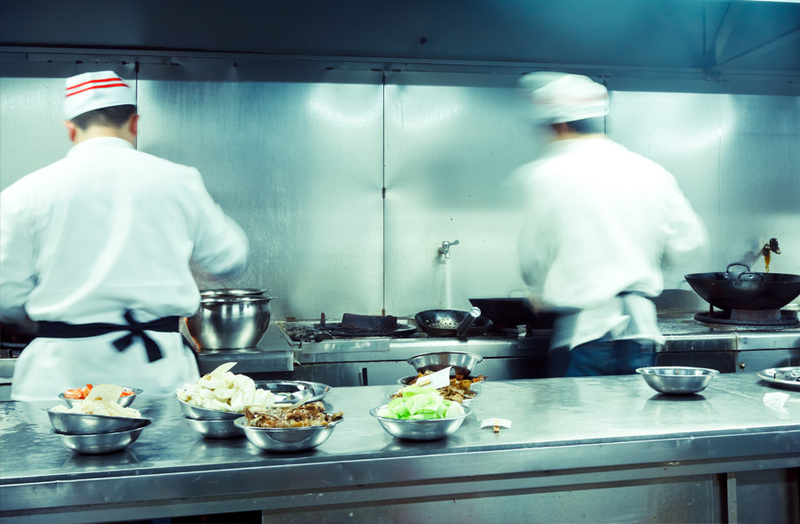 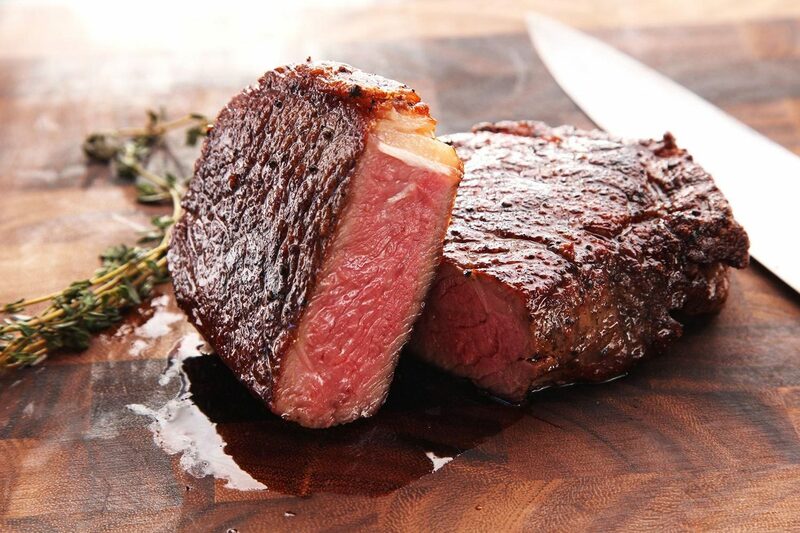 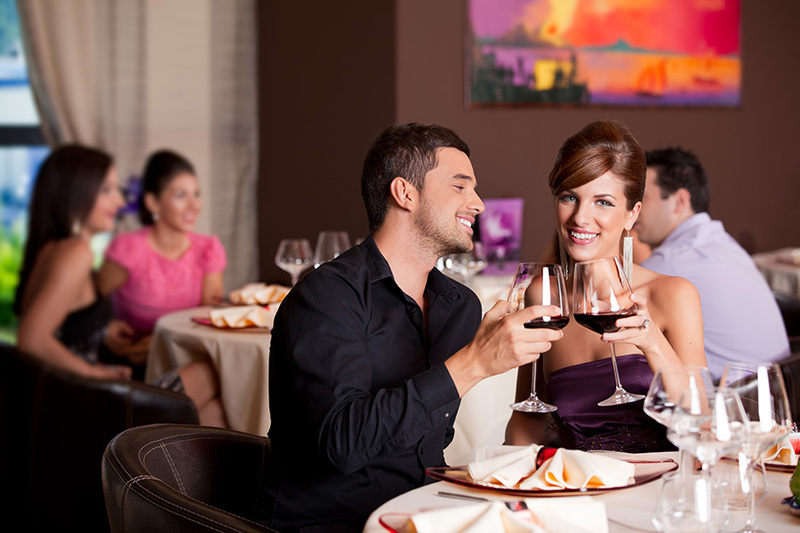 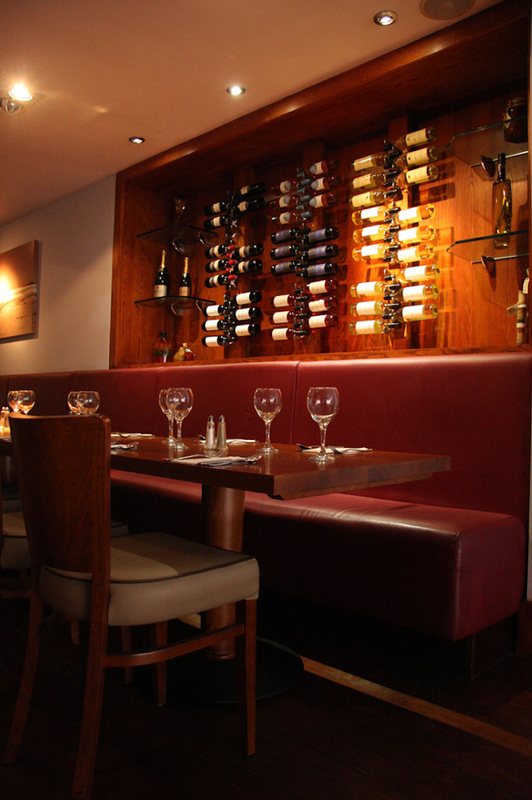 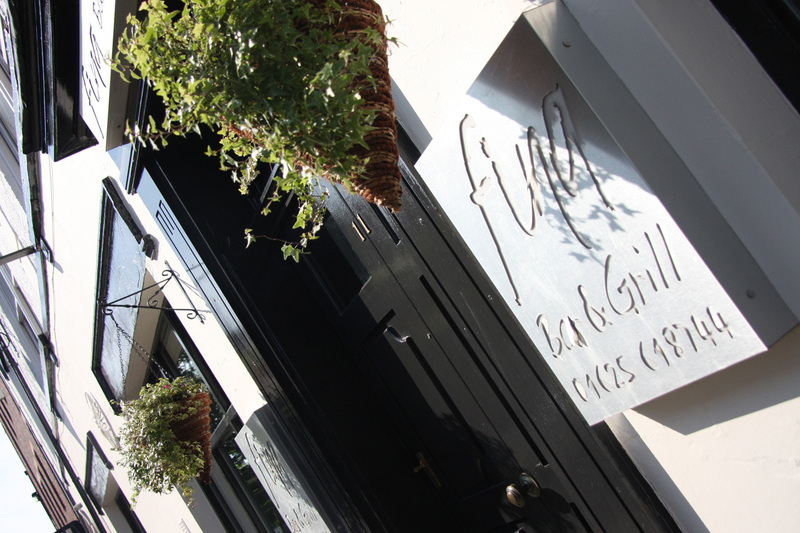 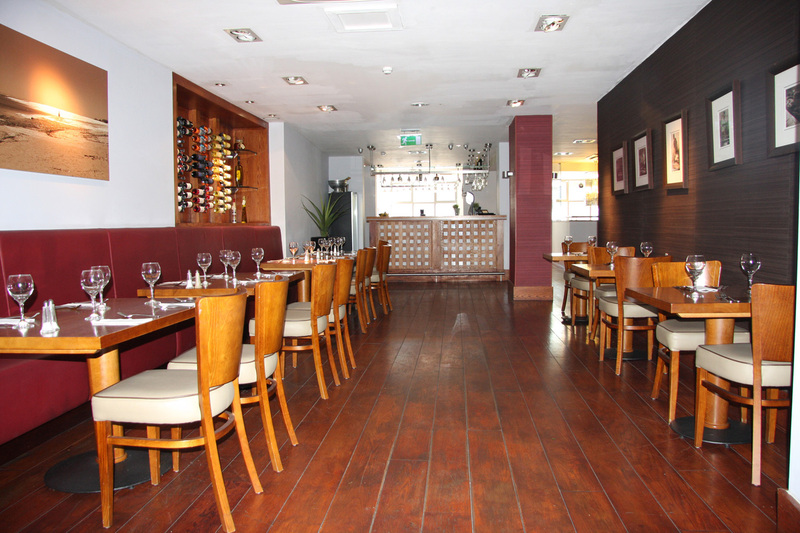 Our guests enjoy fine dining in luxury surroundings at affordable prices; Fina Bar & Grill is Macclesfield’s place to be. 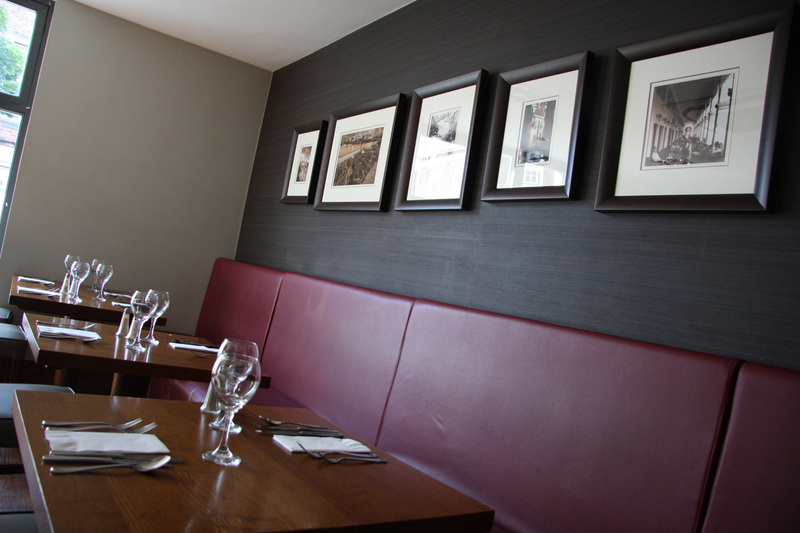 We pride ourselves on offering fine modern Italian cuisine, freshly prepared in our gallery kitchen.